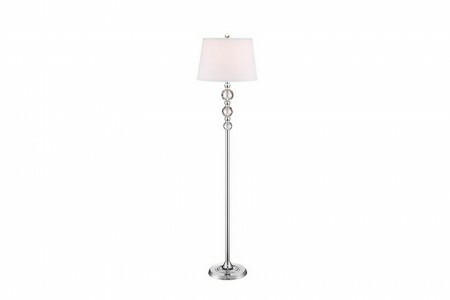 Categories: Floor lamps, Glamour, Lighting, Silver, White. 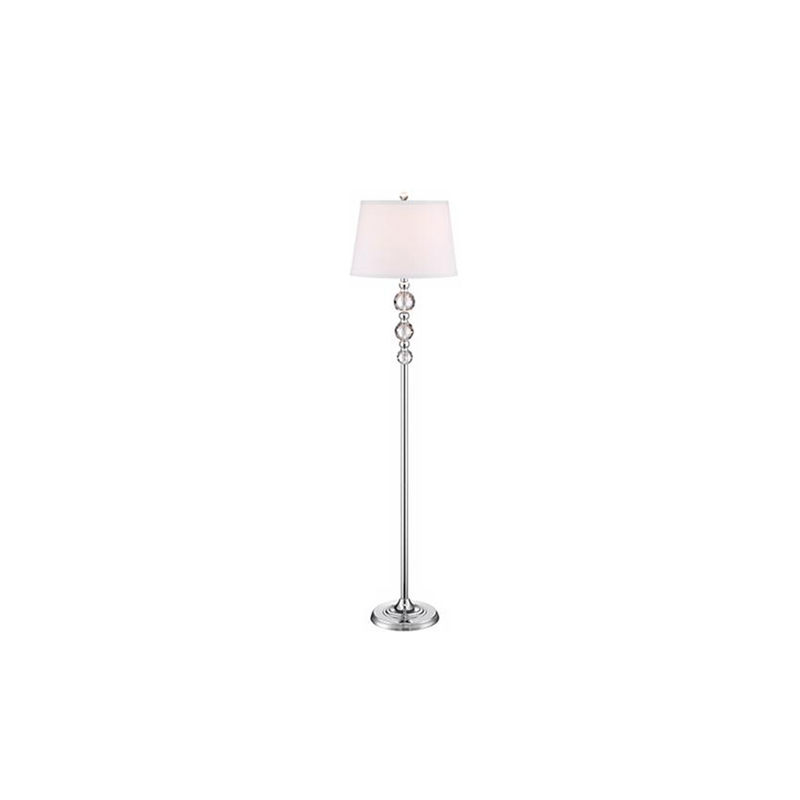 The large and stylish Lush Floor Lamp is part of the amazing Glamour collection. 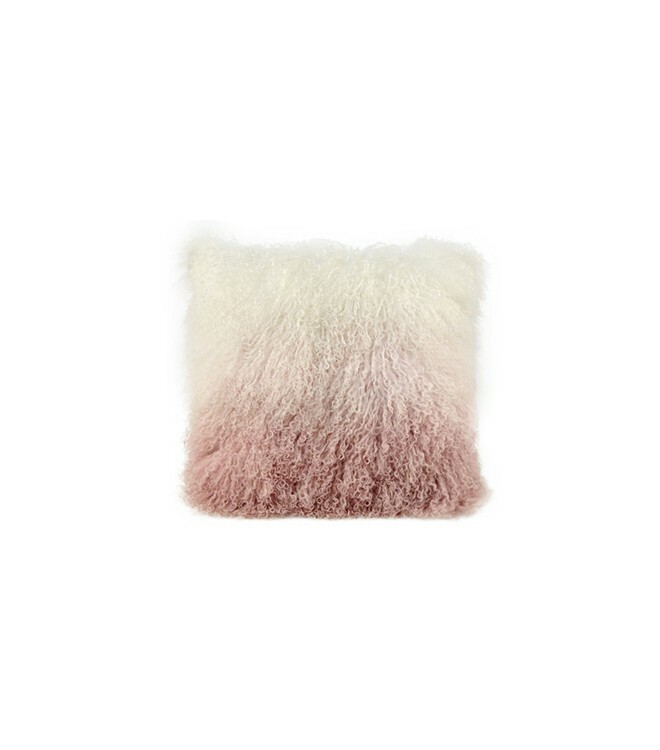 Like most of the products from this collection, the Lush is also quite unique and luxurious. It also has an intriguingly gorgeous design and can thus be used anywhere. It’s a perfect lighting solution as much as it is a magnificent piece of decor. We offer plenty of other similarly designed lamps that you should definitely check. 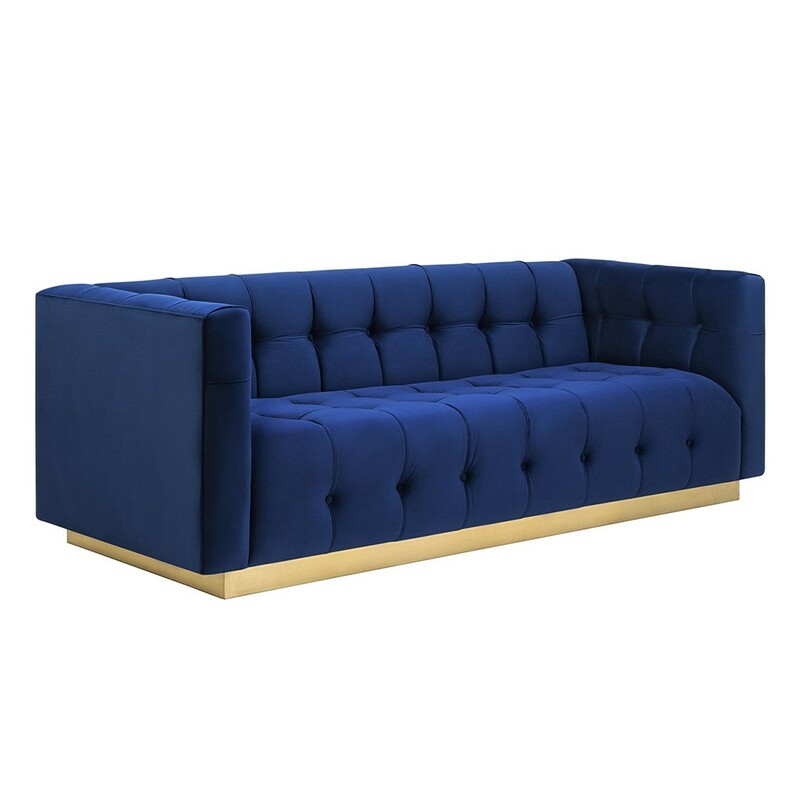 You should also take a look at the rest of the Glamour, plenty of luxury furniture is waiting to be used.